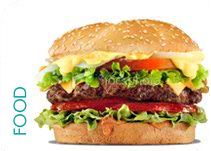 Domestic and foreign food, drug (human, veterinary, homeopathic, API) and medical device establishments whose products are marketed in the USA should register with FDA . 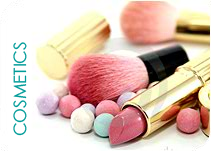 For cosmetic establishment FDA registration is not mandatory. If you are looking for assistance in FDA regulations, FDA registration or US FDA Agent requirements LMG will be the best choice. Our dedicated and experienced consultants can provide you an exceptional guidance in US FDA regulations. We always give you an accurate estimate of total cost involved in each project; we will never put you in an uncertainty with hourly consulting fees. LMG provides quality service at a reasonable cost within a minimum time frame. All foreign food, medical device, drug and blood Establishments should identify a US Agent while in the registration process. Liberty Management Group Ltd. provide US Agent service to foreign establishments. 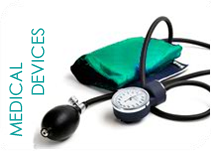 All Drug and Medical Device establishments registered with FDA must renew their registration annually between October 1st and December 31st. Food facilities are required to renew their registration between October 1st and December 31st of every even numbered year (once in every 2 year). 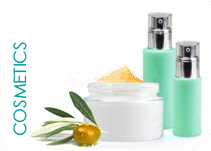 FDA may consider the products of companies which are not complying with renewal requirements as misbranded. 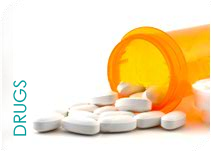 FDA Registration or FDA registration number does not denote FDA certification or approval of your facility or products. 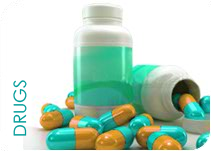 Any representation of FDA registration number on product label or labeling which implies FDA certification or FDA approval of a facility or product is misleading and may cause misbranding of the product. FDA will not issue any certificate after completing registration, also FDA will not recognize any third party certificate. 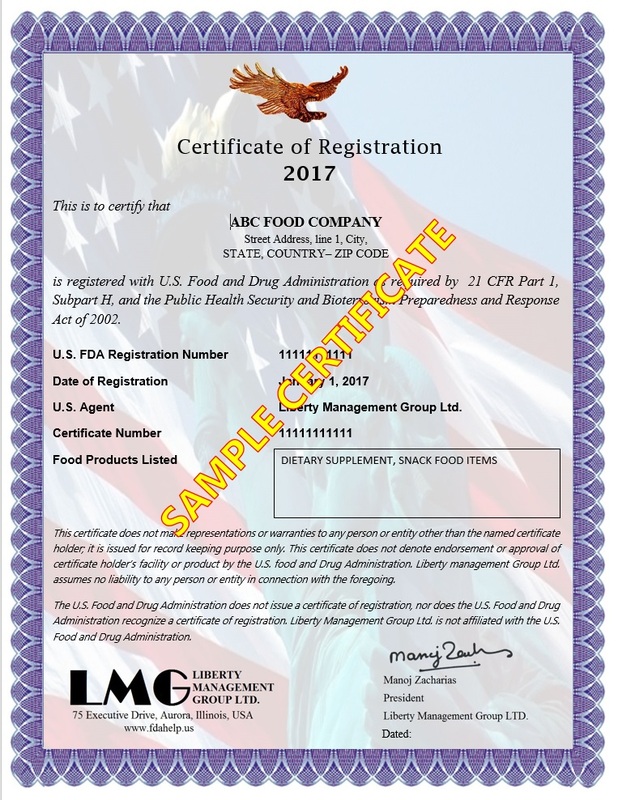 Most Importers and Shipping companies always ask for registration certificate or proof of FDA registration to the manufacturer. 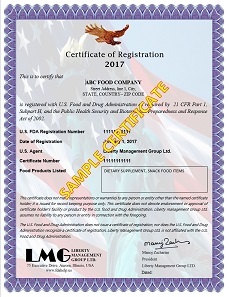 LMG will issue a certificate of FDA registration to our clients for their records at free of cost. Our clients and their customers can verify the certificate on our website. Liberty Management Group offers most competitive fees for FDA registration and US FDA agent services and is published in our website. FDA Registration fee schedule. Liberty Management Group Ltd., is a globally recognized FDA, CE Marking and ISO consulting firm headquartered in Illinois, USA, with Associates and offices around the globe. At LMG we provide full range of consulting services in FDA regulations to domestic and foreign Drug, Medical device, Cosmetic and food manufacturing companies. 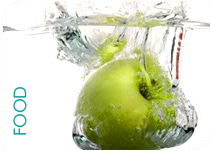 Our mission is to provide maximum benefits to our clients through the right guidance in FDA regulations, as well as provide the latest information's about the changes in FDA regulations.